I jumped at the chance to read and review The Last because after reading the blurb I knew it was going to be a book I would enjoy reading, and I wasn’t wrong. The Last has flipped the usual murder mystery book on its head and has given us an apocalyptic story that could possible happen at some point in the future. 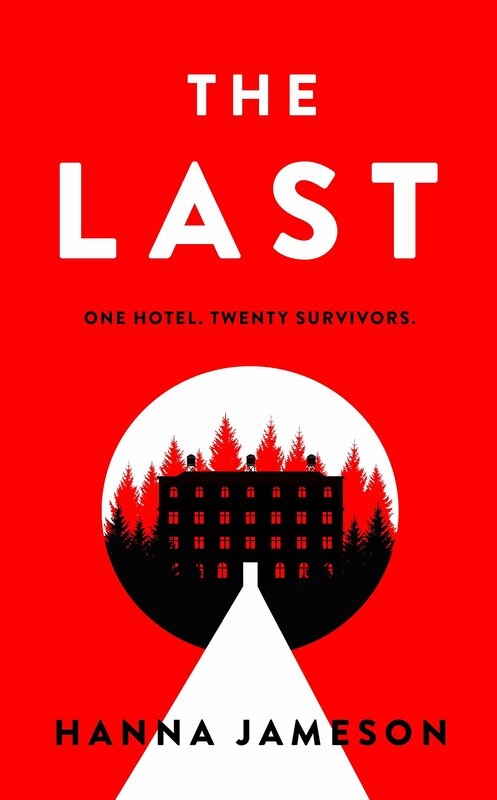 The last is about a group of people who are staying at a hotel in Switzerland and have just heard that several neuclear bombs have been detonated throughout the world. But that’s not all that happens because there is also a body that has been found at the hotel and it looks like they were murdered. So while the people of the hotel are trying to adjust to the news that their lives will be forever changed, they also have to accept the fact that they are living with a murder. The Last is something completely different to what I have read before. Normally with a book that features the end of the world it usually features zombies rising from the dead or aliens attacking the world. But with The Last it felt a lot more realistic because something like this could happen at some point in the not so near future. I think this is the reason why I was so gripped by this book because it was relatable but also terrifying at the same time. I love a good murder mystery story and The Last for me was unique because we had the murder mystery plot set in an apocalyptic setting. I thought I had read all different times of murder mystery stories but this one is highly original. As well as trying to find out whodunit, you are also seeing how a varied array of characters deal with the aspect that the world as they knew it has ended and they have to somehow move on and start all over again. For me this is what makes The Last stand out from other books because it is something highly original. I really liked the way The Last was written it kept me engaged from the very beginning to the end. I thought Jon’s point of view was really interesting to read and you cant help but read chapter after chapter. The pacing of the story was on point throughout the entire book and I hated when I had to put it down because I didn’t want to leave the story unread. If I had one little gripe with this book then it would be the ending. I understand why the ending happened the way it did because otherwise the book could have been double the size it actually is but for me it just seem to stop suddenly. It was a complete change to the rest of the book. But even though I didn’t like too much how it ended I do still think that it was the ending the story needed. The last is such a thought provoking read into days current climate and it will have you asking yourself ‘what if’s’ as you read each chapter. If you are looking for a murder mystery book that is something entirely different, unexpected and a little creepy then I would highly suggest you go out and buy this book because it is a fantastic read and you will not regret it. I was part of a blog tour for The Last, please go and check out the other stops on the tour from the readers below.